Mary Falk Rancher says: Because of the defense put up by our livestock guard dogs, our livestock were never endangered. 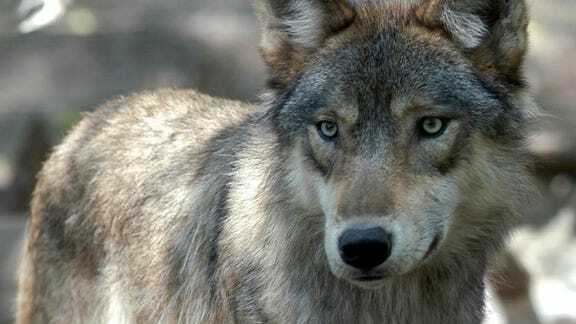 We sure don’t need our state’s U.S. senators signing off on bills allowing wolves to be indiscriminately killed. I raise cattle, sheep and goats on 200 acres in Burnett County, where my family runs a small cheese plant. Since our farm connects to a wildlife corridor, our land is host to a multitude of wildlife which, in turn, attracts various predators including coyotes, plenty of bears, an odd cougar and gray wolves. Compared to the coyotes and bears, the wolves are pretty rare. 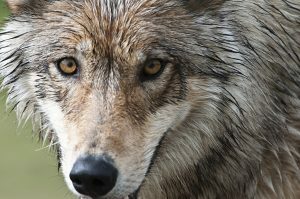 Senators Tammy Baldwin and Ron Johnson recently joined other lawmakers in introducing legislation to remove Endangered Species Act protections for wolves in Minnesota, Wisconsin, Michigan and Wyoming. This is a short-sighted proposal that would open the door to trophy hunting and trapping of gray wolves, and it shouldn’t be allowed to move forward. Leaving aside for a moment how much has been invested into preventing wolves from vanishing altogether, this proposal has the potential to create big headaches for small farmers. The consequences of allowing wolf hunts in my neck of the woods are predictable: It’s going to disrupt the delicate balance we’ve spent years working out to keep predators at bay. We’re a hunting family, but in 30 years, we’ve never had to shoot a predator to defend our livestock. I give all the credit to my livestock guardian dogs. 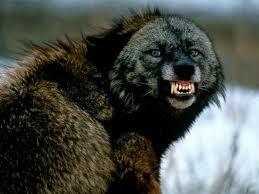 Last year, for example, as my son was bow hunting he watched a wolf trot through our property and head toward our farm. He then heard our dogs go ballistic, barking up a storm as they ran the wolf off the property. Because of the defense put up by our livestock guard dogs, our livestock were never endangered. Once predators such as wolves and coyotes become accustomed to the barriers set down by guard dogs, they will train their pups to respect those same boundaries. A pack that respects the guard dog boundaries also helps to keep out other packs by utilizing similar territorial techniques that dogs use. Sanction the non-prescription killing of wolves, however, and you’re bound to upset this balance and trigger more problems. If hunters take aim at wolves in one place, the wolves will just flee to new territory, possibly catching farmers off guard with unwanted visitors they’ve never before had to confront. 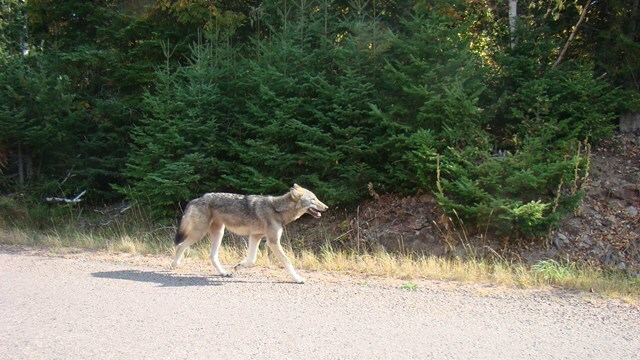 I’ve received quite a few phone calls from farmers in search of guard dogs in central Minnesota, who were being visited by wolves and had not seen them previous to the last sanctioned wolf hunt. Meanwhile, suppressing wolves — which are already listed as federally endangered because they’re so rare — can bring a host of unforeseen consequences. For instance, scientists tell us that a healthy wolf population can be important to keep populations of wild deer in check. Deer overpopulation can introduce unwanted pests, weeds, disease and overgrazing on natural flora and farm crops. There are many available tools for protecting livestock from predators. Some farmers utilize permanent electric fencing, portable fencing or night penning to safeguard herds when it isn’t possible to keep watch over them. All of these nonlethal options for dealing with predators can be employed without disrupting the natural balance. We sure don’t need our state’s U.S. senators signing off on bills allowing wolves to be indiscriminately killed. I hope that Baldwin and Johnson will rethink their position on this short-sighted legislation. Mary Falk is co-owner of LoveTree Farmstead Cheese in Grantsburg.